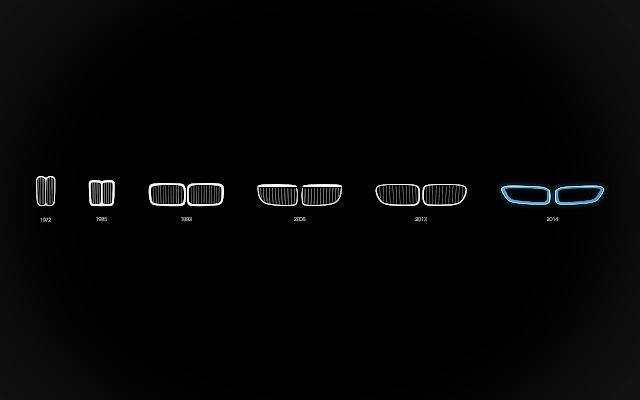 This image shows the evolution of the BMW kidney grille, something I've a fascination with - my favourite being that on the E28 5-series. The image doesn't show that funny little bend at the top that's been introduced in recent years. I covered it in detail here. 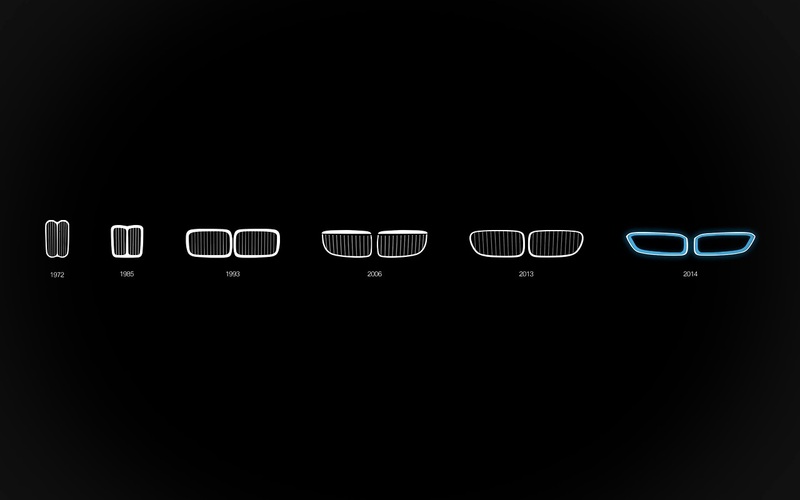 Anyhow - what's your favourite grille from the image above?